Just saw an unidentified E400 on the 47 just terminated at Lewisham Station. Just saw an unidentified E400 on the 47 just terminate at Lewisham Station. 19787 LX11BHA is out on the 165. DD workings seem rare under Stagecoach. DW3 going down Fore Street, Edmonton with 627 on the rear with WOBB too! I heard it before I saw it! 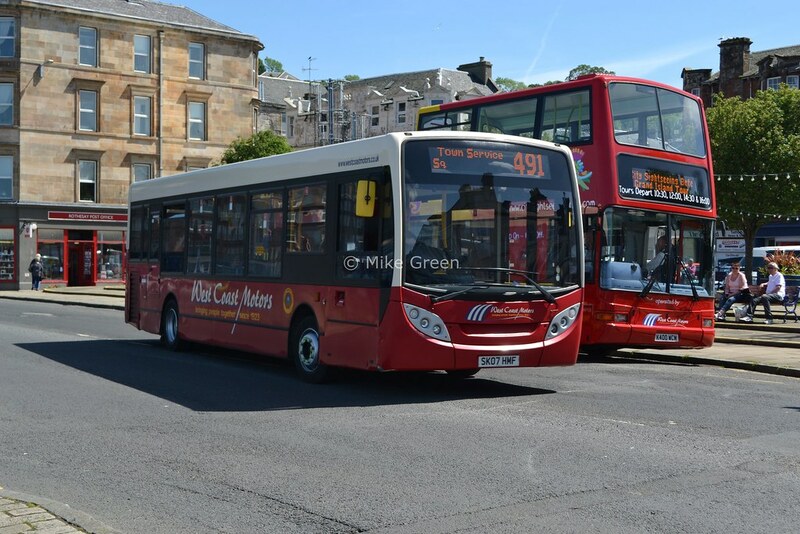 That AR coded DLA you saw on the 34 was DLA293 Y493UGC which has been allocated to the route since late last year. I got a pic of that the first time it happened. I've done 438 regular routes, 3 school routes and 5 non-TfL London area routes end to end. 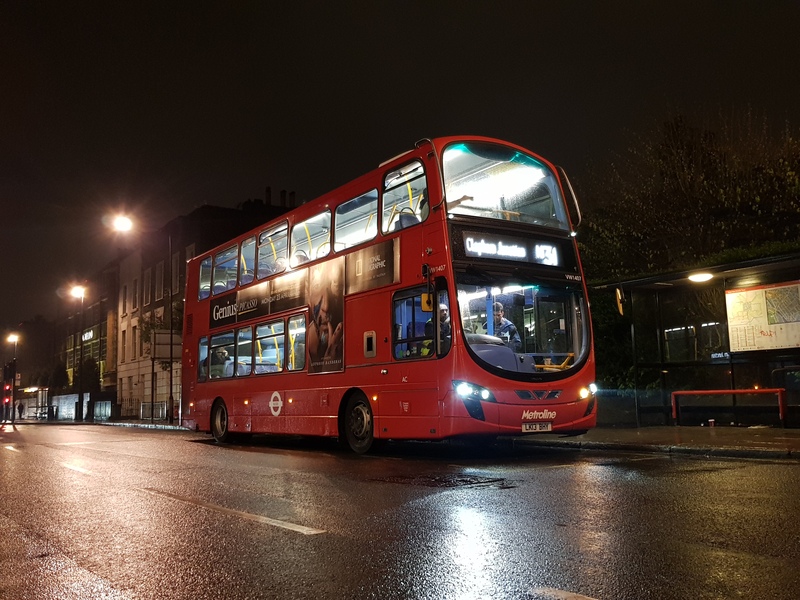 WVL109 on the 249 - saw it running light along Brixton Hill back to SW.
On the T33 yesterday (Thursday). Wellesley Road is still closed so chaos resumed in Croydon. Some operators decided enough was enough and stop their buses running into to the affected roads. Such was the case with Metrobus sending all their 64s to West Croydon throughout the day until about 2230 when I finally saw one showing Thornton Heath Pond. Arriva also banned their route 50 in the Croydon area as I couldn't find any at least until around 2300 when I finally saw one heading towards Croydon. DLA28 and DLA130 trainers parked outside BN.